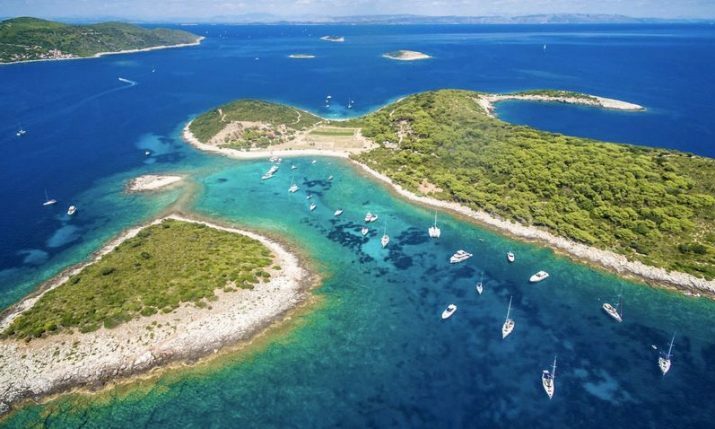 Croatia offers a wide variety of delicious food options that will leave you wanting more. The diversity in regions means you will be able to experience different specialties all over the country. 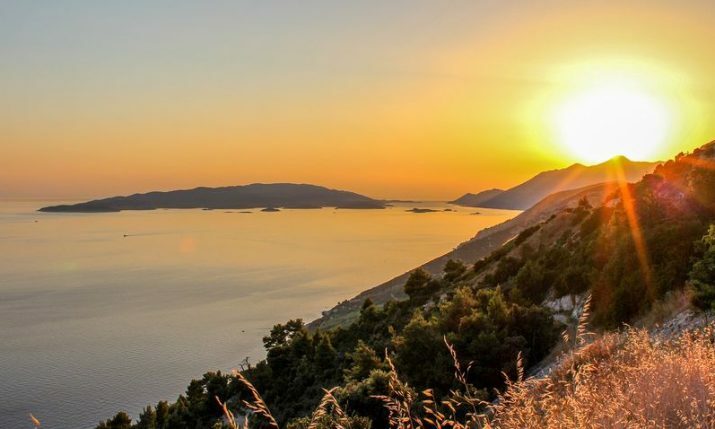 Here is a selection of 35 foods to try whilst in Croatia. 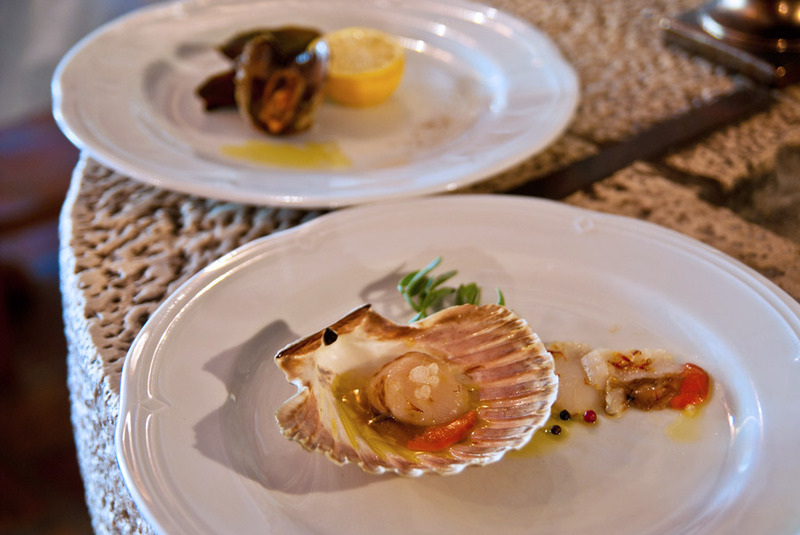 Goveđa Juha is a great tasty starter for a meal. 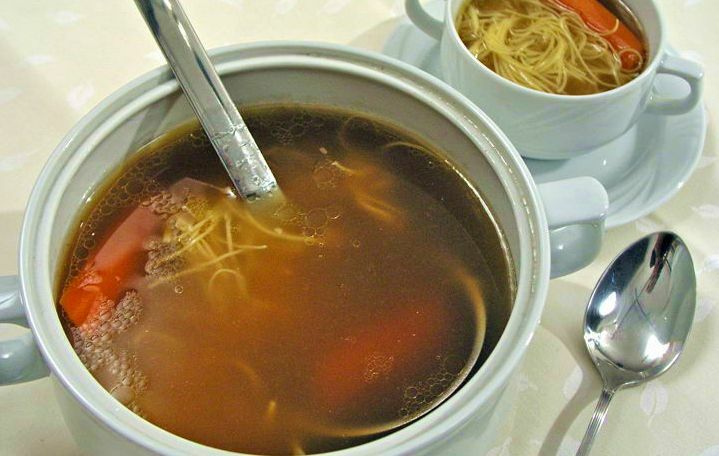 A number of restaurants will serve homemade soups with a number of different flavours. Not only tasty but also very hearty. Croatians love to start a meal with soup all year round. 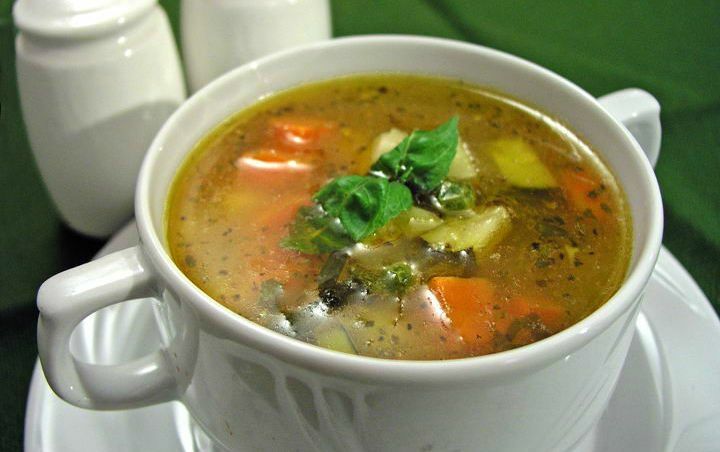 Maneštra is a type of vegetable stew or soup from Istria and made with spring vegetables. Whilst there a few variations, it should contain potatoes, carrots, celery, peas and corn. Perfect for the summer months due to its light, refreshing nature. What makes this meal so good is the availability of fresh octopus in Croatia. Fresh out of the Adriatic, the octopus is boiled, chopped up into small pieces, and then tossed with a dressing (olive oil, garlic, vinegar, salt, pepper, lemon) and combined with finely chopped tomatoes, onions and parsley. Finger-licking good. These hors-d’oeuvres are so good that they could almost be a main. 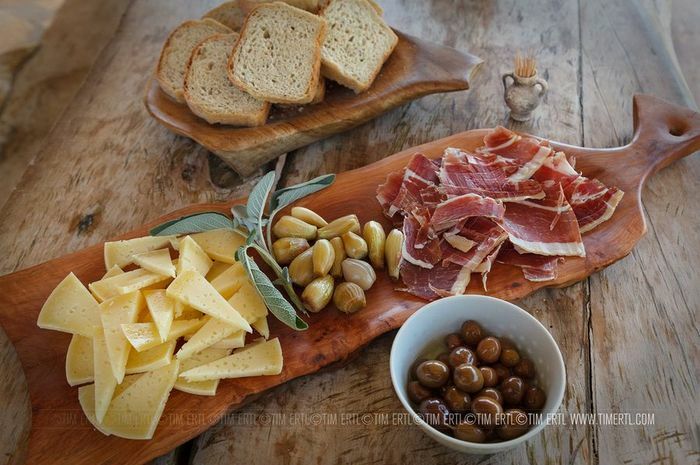 The home-cured ham pršut, which is perhaps Croatia’s most famous hors-d’oeuvre, is a must-try. Preparation is key to a good pršut. After washing, salting and flattening under rocks, the hams are then hung out to dry. The unique taste and texture are thanks to the cold bura winds which sweep down to the coast which dries the ham. 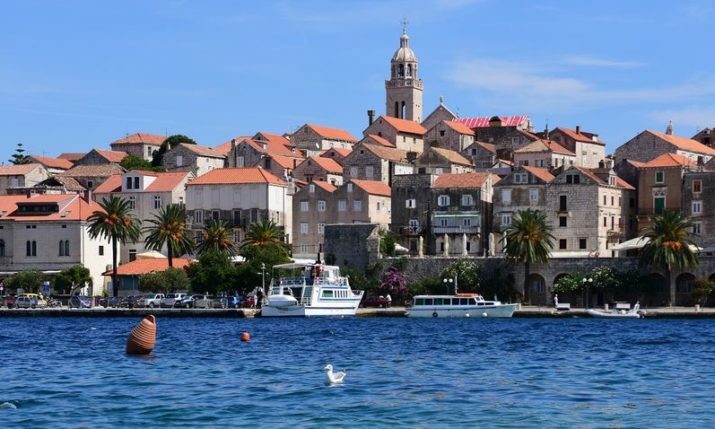 Croatia is also home to a number of award-winning cheeses and if you get a chance you need to try some Paški sir – which is cheese from the island of Pag. The cheese is made solely from milk produced by sheep which are left to graze freely on local grass, and aromatic plants and herbs. Soparnik generally is a savoury pie with a filling of Swiss chard, or blitva as it is known in Croatia. 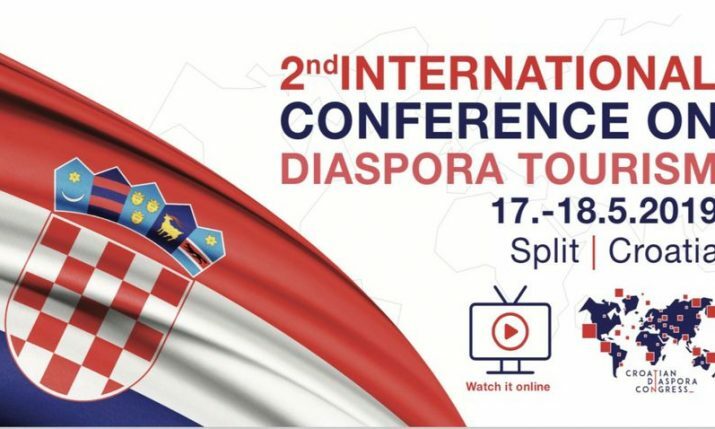 It is the most famous specialty of the Dalmatian region Poljica, which lies between Split and Omiš and was recently given EU protection status. A great alternative to pizza and it goes fantastic with red wine. Pogača is a type of baked bread, similar to focaccia. 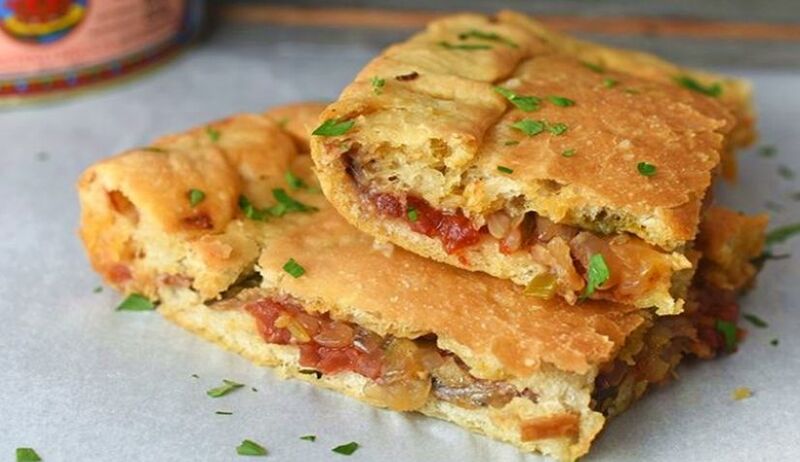 This type of Pogača filled with salty fish, tomatoes and onion is a specialty on the island of Vis. 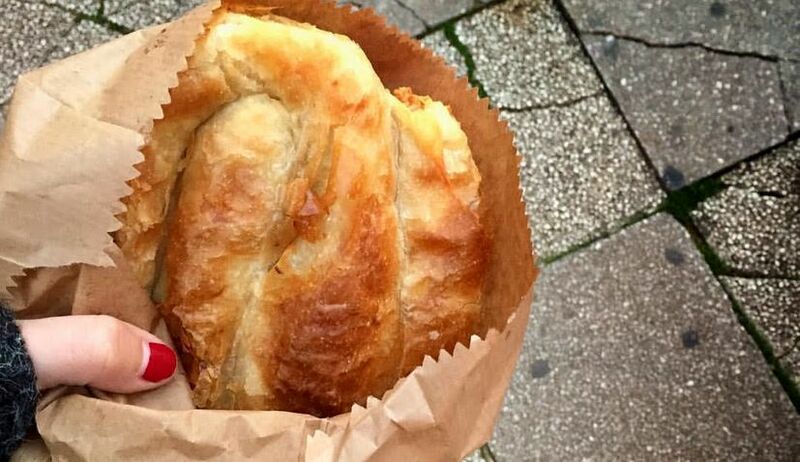 This filled and baked pastry, made of a thin flaky dough known as filo pastry, is one of the most popular snacks in the region and found at nearly every bakery in Croatia. A great starter with bread to open up the appetite. 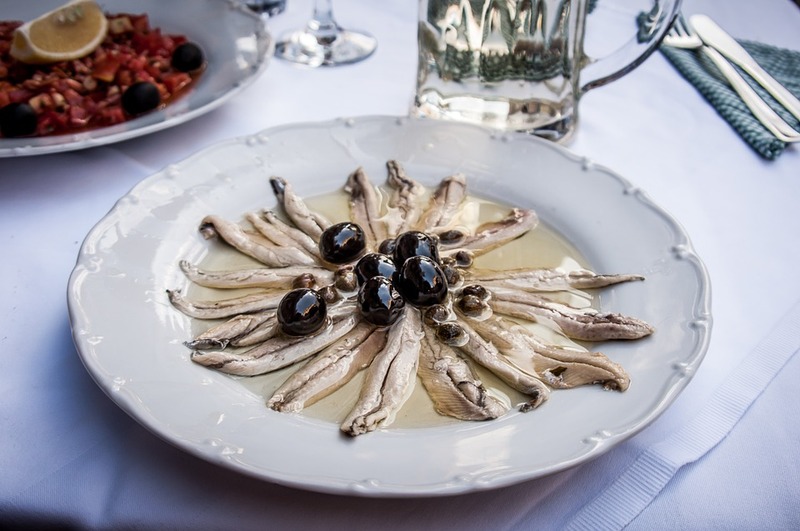 Anchovies, marinated in wine vinegar and lemon, go best with good quality olive oil, homemade bread and even sliced onions. 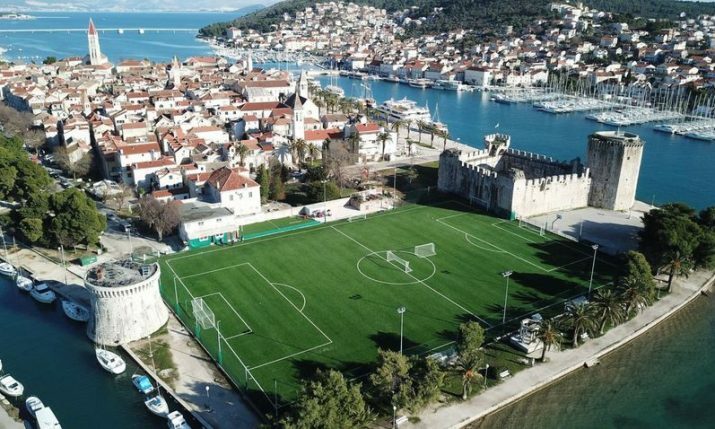 ‘Ispod peke’, or ‘under the bell’, is something you need to try at least once when in Croatia. Usually lamb, veal or octopus is placed with vegetables inside a dish with a metal lid. The dish is then cooked in an open fireplace by the hot coals and embers which are placed over the lid. The dish is left to cook slowly in its own juices until the meat is tender. This dish is a winner. 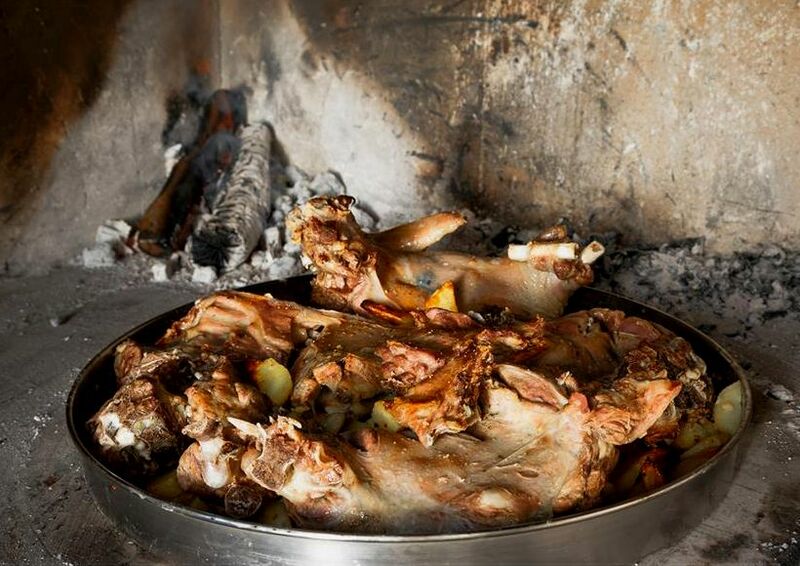 Rarely a big occasion will go by in Croatia without lamb being cooked in this delicious way. 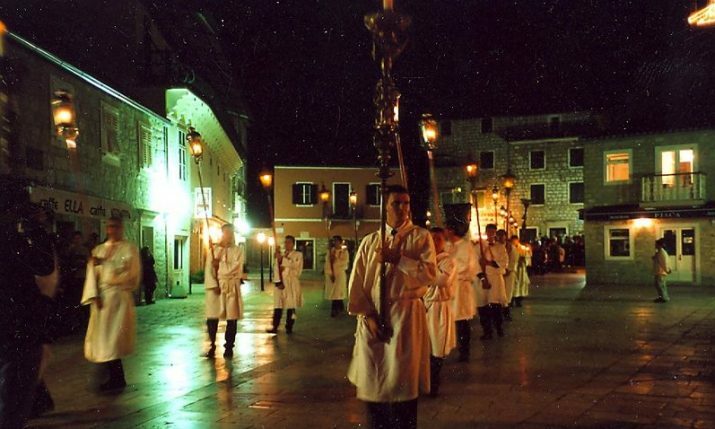 Lamb on the spit, or ‘Janje na ražnju’ in Croatian, has according to some local experts been a favourite method of cooking in Croatia for thousands of years. 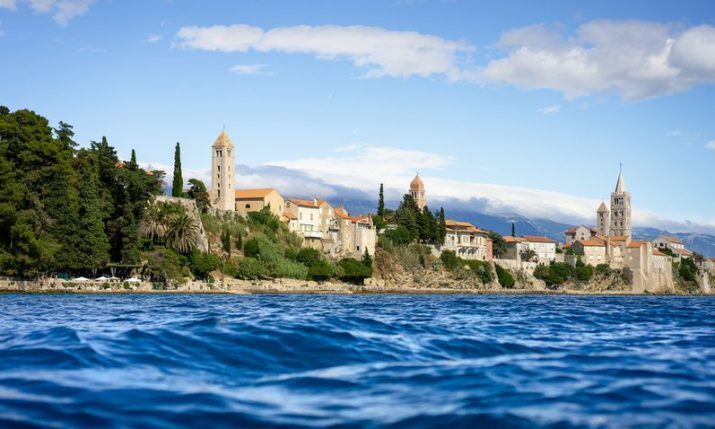 Apart from the slow method of cooking, what makes this meal so good is the quality of lamb in Croatia – especially from the islands. Lambs from Cres and Pag are world-renowned. Best served simply with bread and spring onions. 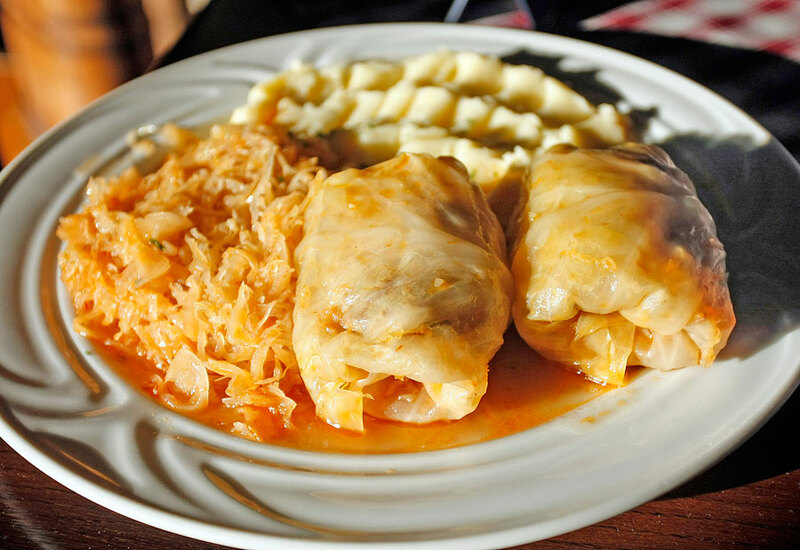 Rolled cabbage leaves stuffed with minced meat are one of the most popular winter dishes in Croatia. 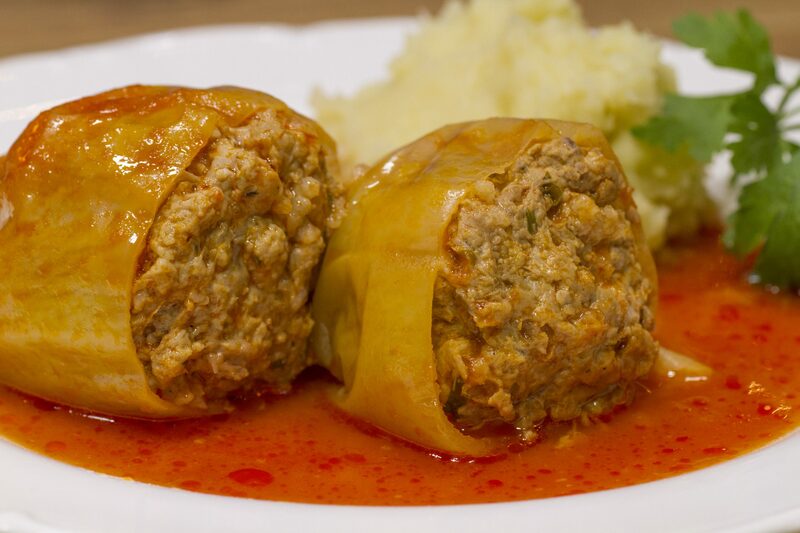 Sarma, like stuffed peppers, are not readily available at every restaurant so you will need to look around. Capsicums stuffed with a mix of meat and rice in tasty tomato sauce is a favourite in winter but it is eaten all year round and is definitely a must to try. Whilst not at the menu at all places, when you do see it then we suggest ordering it. A great hearty, homemade dish. 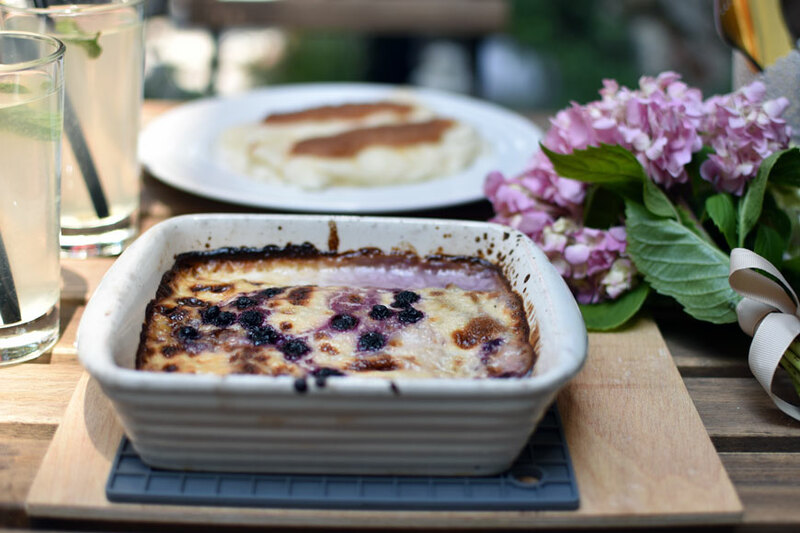 If you are on the Dalmatian coast then you must try this dish as it originates in Dalmatia. Dalmatinska pašticada, or just pašticada, is a stewed beef dish cooked in a special sauce and served usually with gnocchi or homemade pasta. The long and meticulous preparation, and the range of fascinating ingredients such as roasted bacon, onions, parsley, nutmeg, prunes, and the sweet dessert wine prošek, helps the wonderful flavours come out. 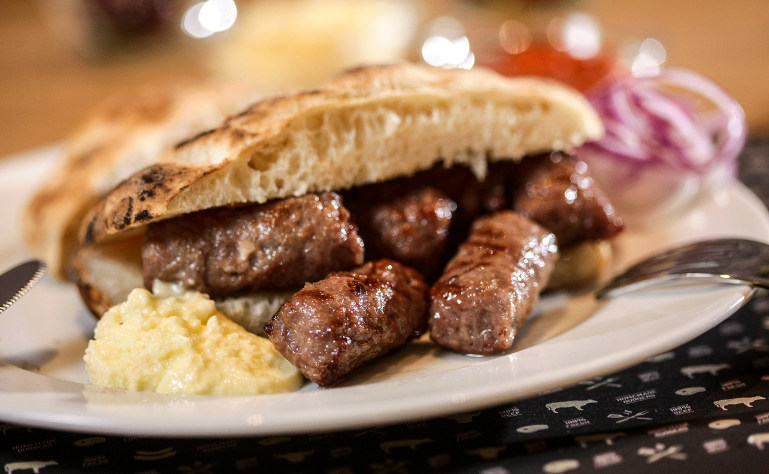 These tasty grilled skinless sausages are famous in the region and definitely worth a try whilst you are in Croatia. 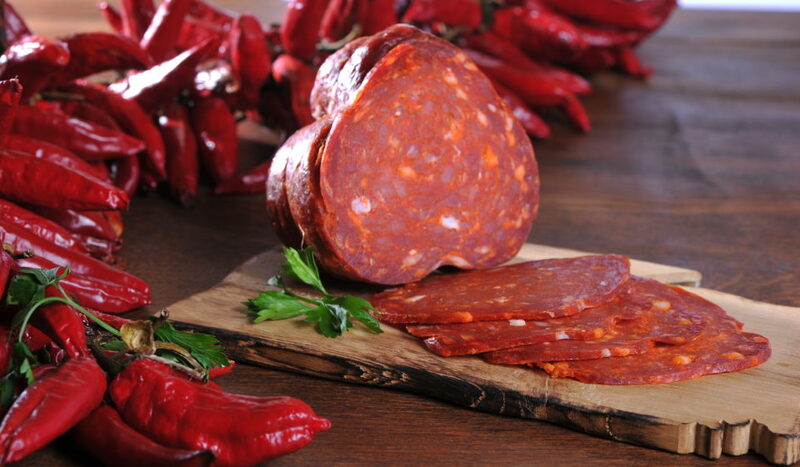 Usually made with a combination of both pork and beef, the small finger-shaped seasoned sausages are usually served with chopped raw onions, ajvar (relish made from peppers) on flatbread. A real true traditional Croatian dish, inducted into the list of Croatia’s intangible cultural heritage, maintained by Croatia’s ministry of culture even, and for that reason you should try it. Zagorski Štrukli is a popular dish in the Hrvatsko Zagorje and Zagreb regions in the north of the country. 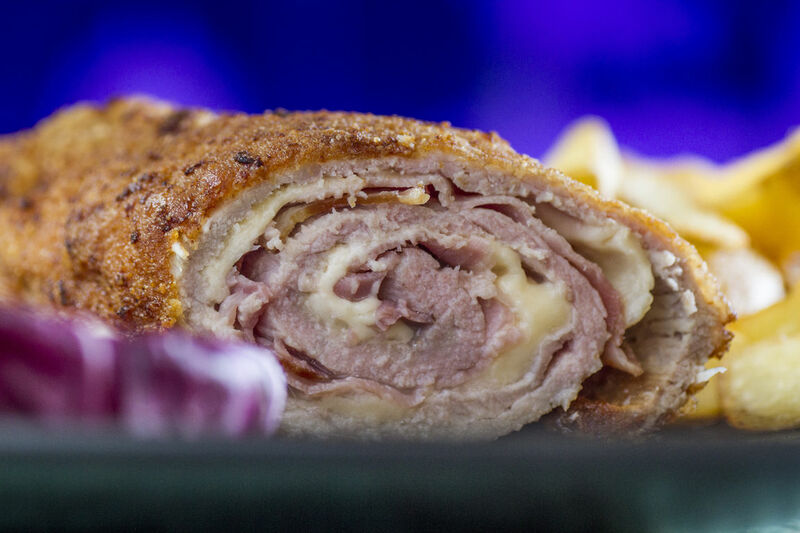 Composed of dough and various types of filling, usually cheese, Štrukli can be either cooked or baked. Can not go past this dish especially on the coast. Scampi cooked in garlic, tomato and a white wine sugo. 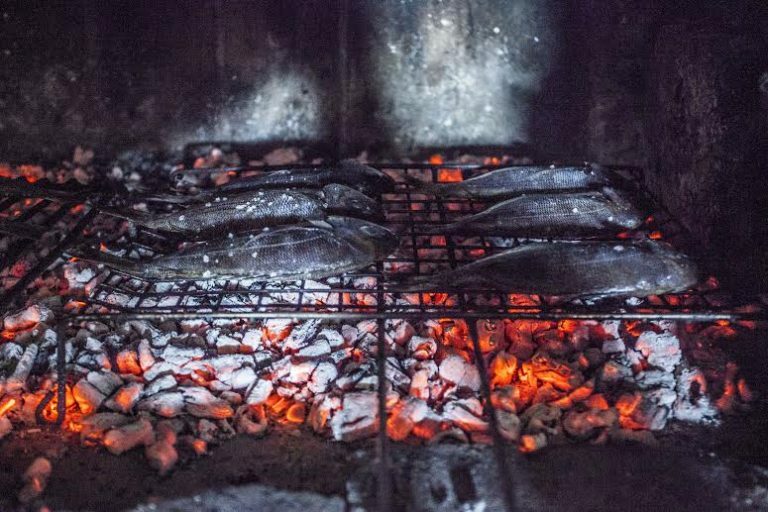 With the Adriatic sea on your doorstep it would be criminal not to leave before trying some fresh fish grilled ‘Dalmatian style’. The method is very basic – wood fire, grill, and some olive oil – but the results are anything other than basic. Best served with some garden-grown blitva (chard) and potatoes and washed down with a glass of Plavac Mali. Great Mediterranean dish and healthy to boot. 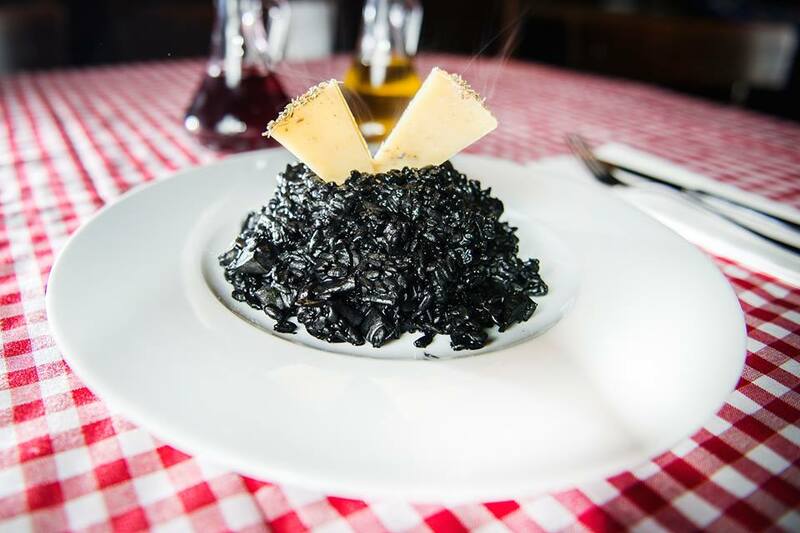 Another dish that is popular in the Dalmatian region is crni rižot, or black risotto. Cuttlefish and squid are the star of this risotto, which is given its unique presentation thanks to ink from the cuttlefish which is added to the dish just before it is finished. A bit of grated parmesan cheese and you are ready to go. This is a heavy meal and best washed down with a glass of red wine. 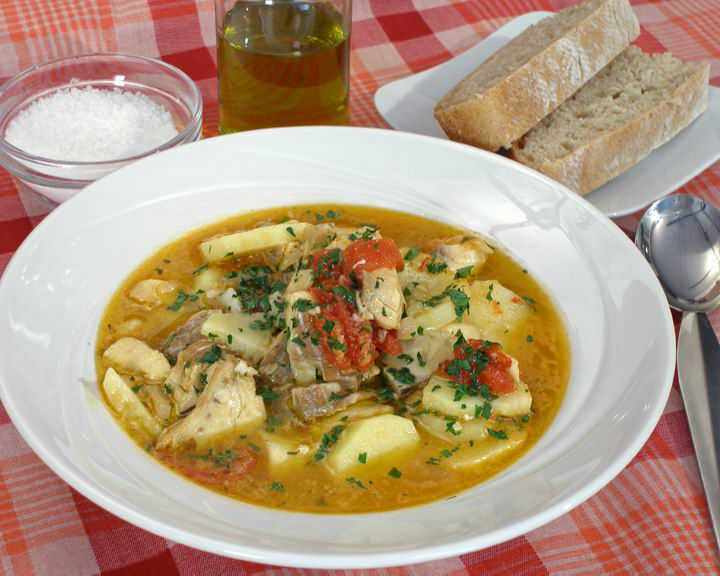 Brudet, brodet or brodeto is a rich fish stew made in Croatian regions of Dalmatia, Kvarner and Istria. It is made all year round and can come in various versions. Usually served with polenta which soaks up the tasty fish broth. 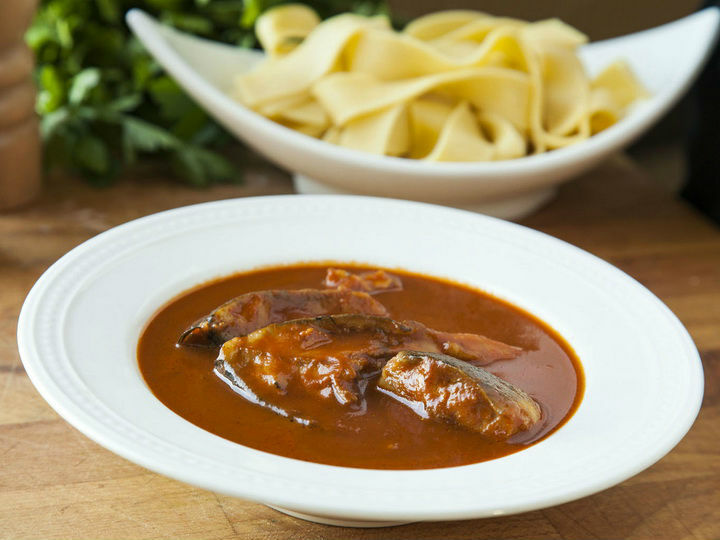 A tasty fish stew which is from the Slavonian region. 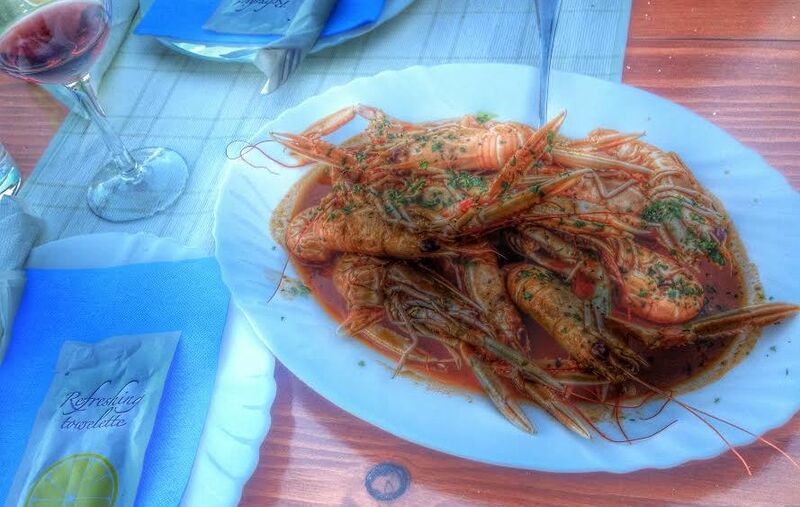 It is made from river fish, due to the location which the dish originates from, and has garlic, wine, paprika and chili in it to give it a kick. 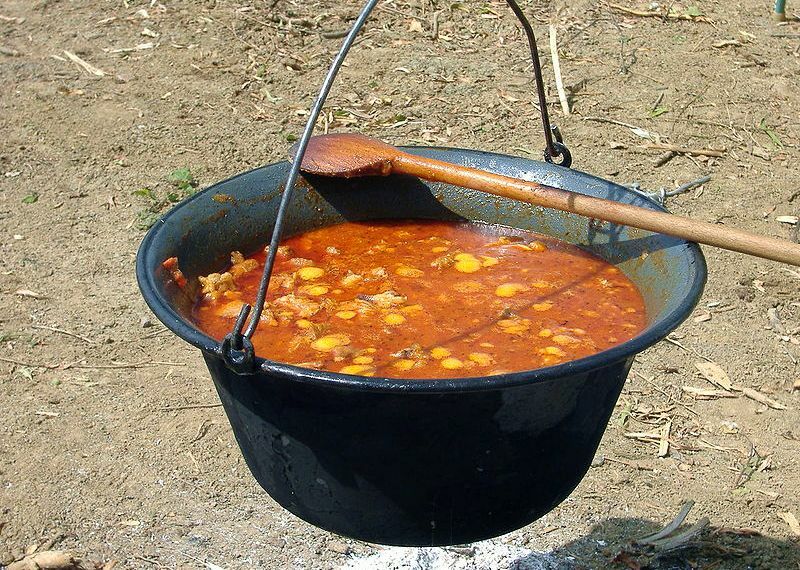 Čobanac, or Shepherd’s stew, is another specialty from the eastern Croatian region of Slavonia. It is a traditional meat stew usually prepared in a cauldron on an open fire. Although not too spicy they can have a nice little kick to them courtesy of the paprika. 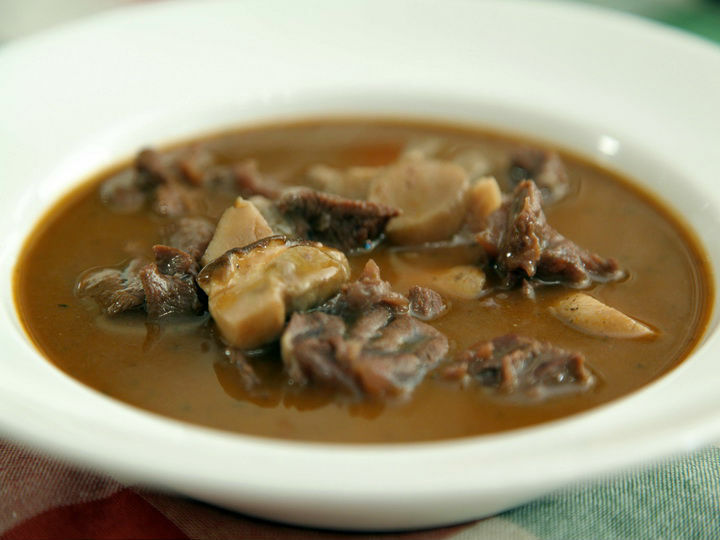 Not on every menu in Croatia but the old traditional konobas particularly in the north of the country will serve game stew which usually consists of deer meat stewed in a combination of spices, wine, stock and vinegar. 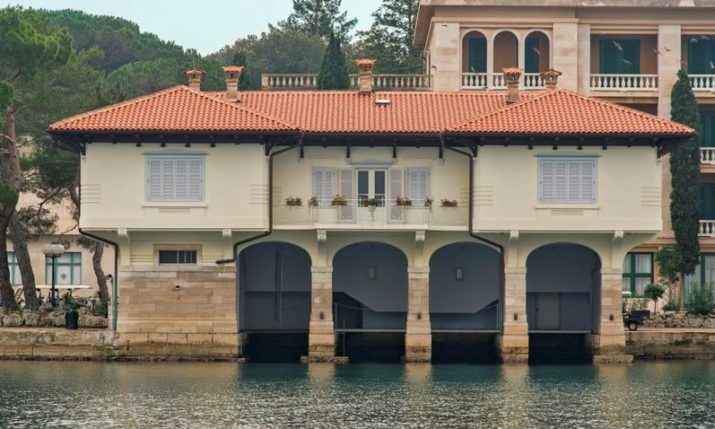 If you are in Istria then you will not be able to escape truffles. The ‘home of truffles’ even has a restaurant where everything on the menu, including dessert, includes truffles. 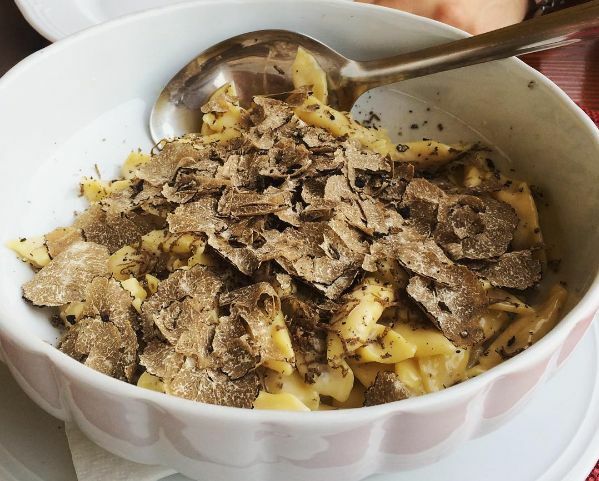 One dish you must try is fuži, a traditional Istrian pasta, with truffles. Veal schnitzel filled with ham and cheese and popular in Zagreb. It is a schnitzel cordon bleu only named after the Croatian capital. 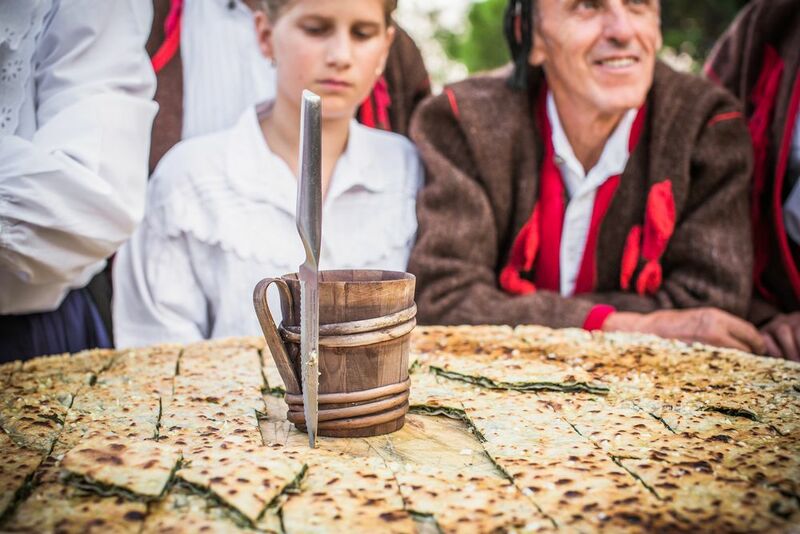 Palačinke or crepes are one of the most favourite after-dinner deserts in Croatia. They are on most menus and also there are loads of stands around towns where you can pick them up on the go. From chocolate and ice cream to jam, to lemon and sugar, everyone has their own favourite filling. 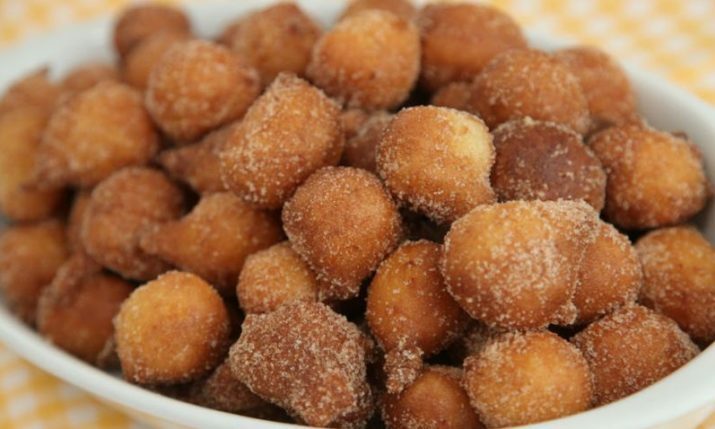 Fritule are little Croatian doughnuts which can be made with apples, raisins or coated with chocolate sauce. They are commonly found at stands on the coast or at market stalls, particularly over the festive period. 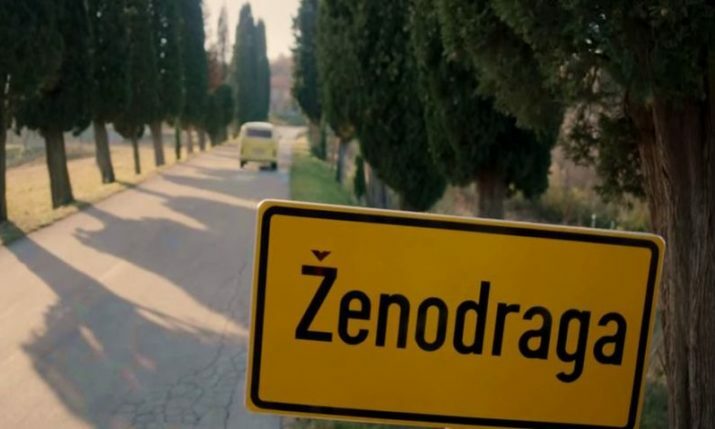 In Croatia, the two most popular variants are Samoborska kremšnita from the town of Samobor and Zagrebačka kremšnita from the capital, Zagreb. 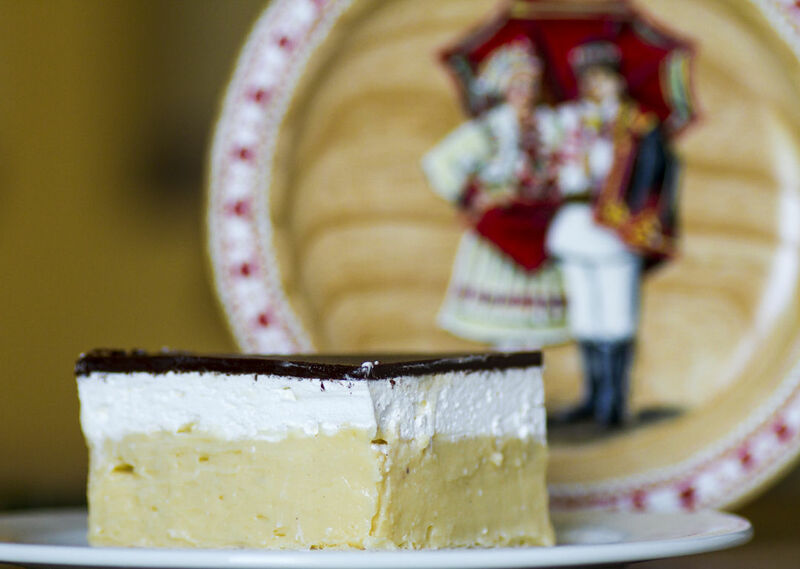 The Samoborska kremšnita is characterized by having a puff pastry top, predominantly custard cream filling (less whipped cream) and is finished with powdered sugar. Zagrebačka kremšnita has a characteristic chocolate icing instead of the puff pastry top while maintaining the puff pastry base. Croatia is home to the Guinness Book of Records longest ever strudel at 1,479 metres. There is even a festival dedicated to the strudel. 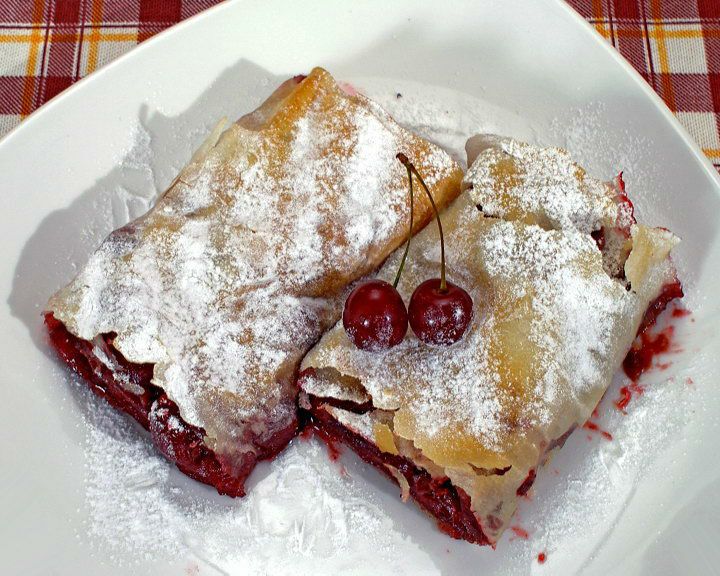 Give an apple or cherry strudel a try, it is delicious. These donuts are delightful. 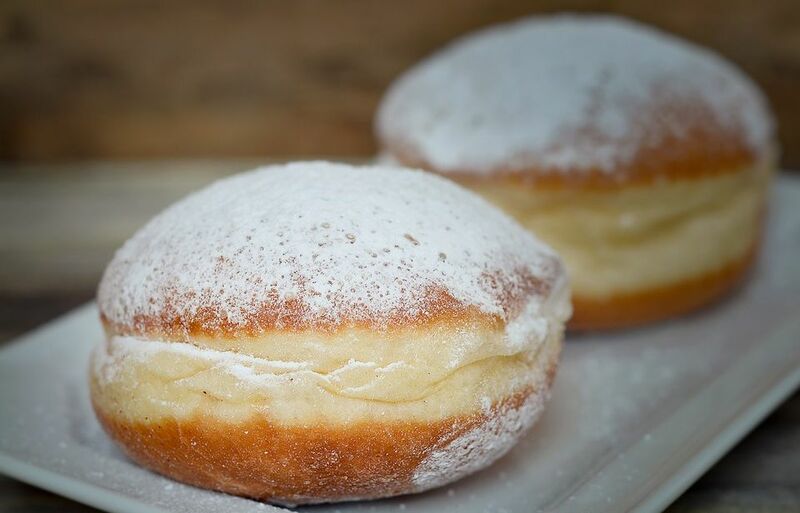 They are found at most bakeries and come with either a Jam, chocolate, or vanilla filling. 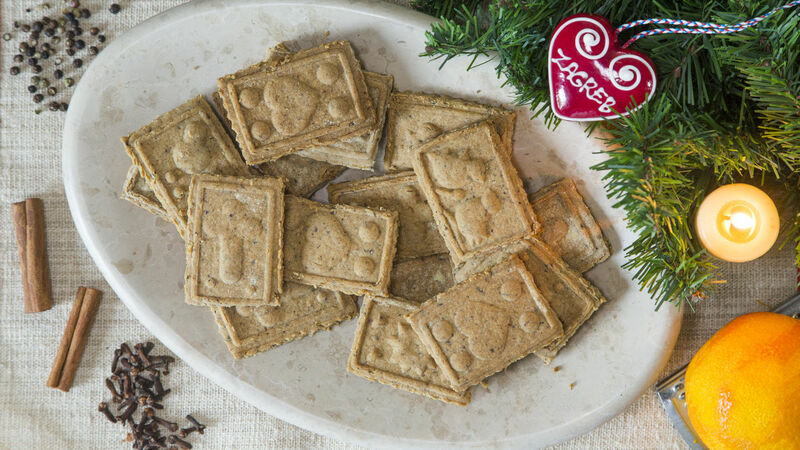 Paprenjak is a traditional Croatian biscuit made of a unique mix of honey and black pepper. The main ingredients are also sugar syrup or honey, butter or fat, eggs, nuts, pepper and various spices. 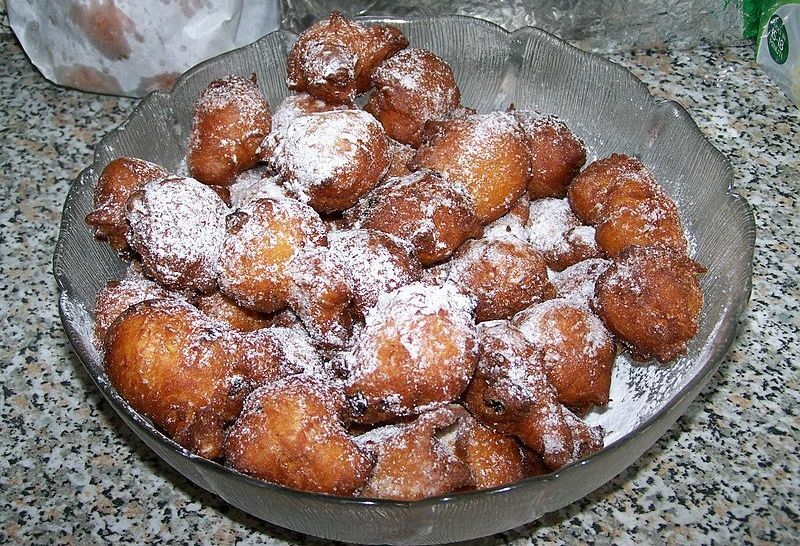 Kroštule are a traditional pastry originating from Istria and Dalmatia by deep frying ribbon-shaped dough. 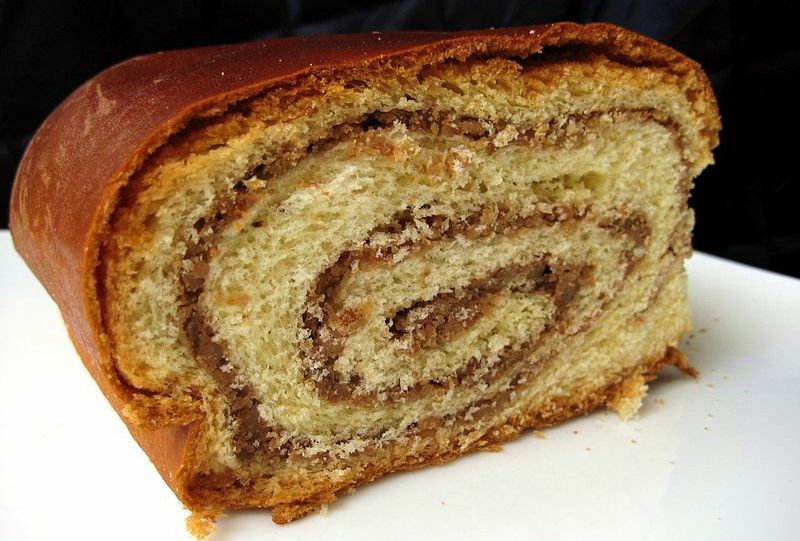 Orahnjača, or walnut roll, is one of the most popular cakes baked in Croatia. They are especially popular at festive occasions such as weddings, christenings, Christmas and Easter. 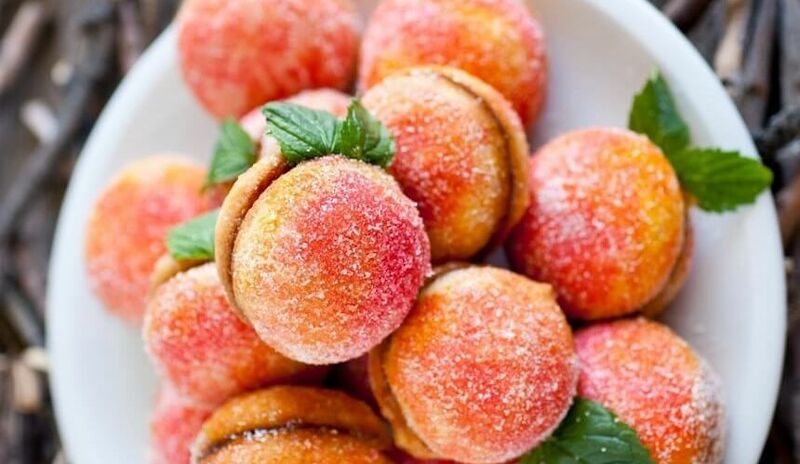 Breskvice, or peach-shaped sweets are jam/walnut filled biscuits rolled in sugar. They are coloured to give the appearance of little peaches and are very tasty. Rožata is a custard pudding originating from the Dubrovnik region, similar to flan and crème brûlée.